Gordon Lightfoot is a revered Canadian recording artist and is known for his many folk-rock and country hits. He is often regarded as the greatest Canadian songwriter and Bob Dylan has been quoted as saying that when he hears a Lightfoot song, he wishes that it would never end. Since the 60s, Lightfoot's songs have been covered by legendary artists such as Elvis Presley, Barbara Streisand, and Neil Young. 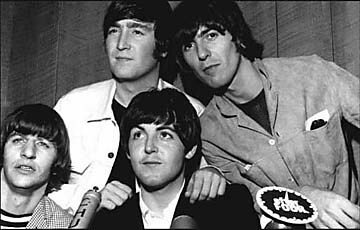 He holds an honorary doctorate of music from Lakehead University. Lightfoot's first tour in the UK in 35 years was announced this year and he will begin in May 2016 in Glasgow. 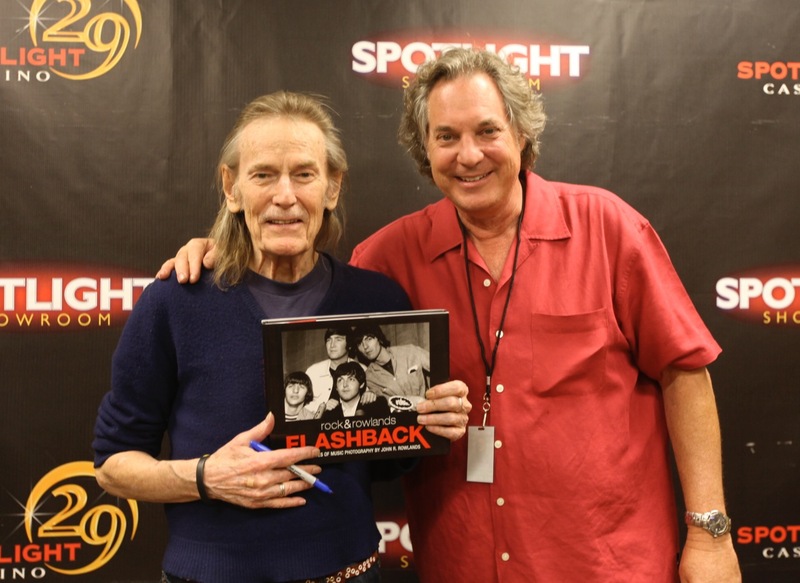 Gordon Lightfoot is featured in Rock & Rowlands Flashback; below, he appears with Max von Wening and the book.